Hannah contacted me through a posting when my husband and I started looking for a Beaglier puppy. She was helpful every step of the way and we found exactly what we were looking for. 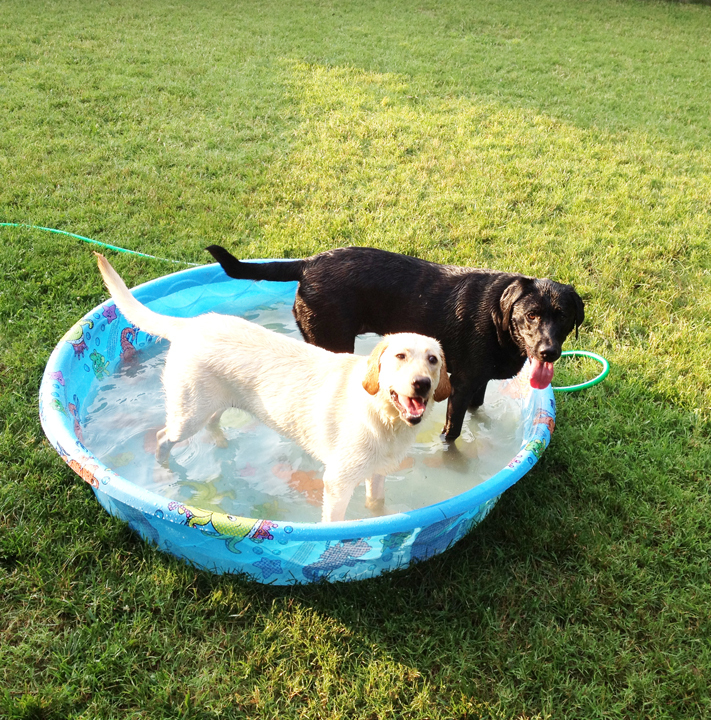 The Happy Hill Pups blog is great, Hannah worked with our schedule for delivery and she also sent pictures when we asked. The delivery option is wonderful! 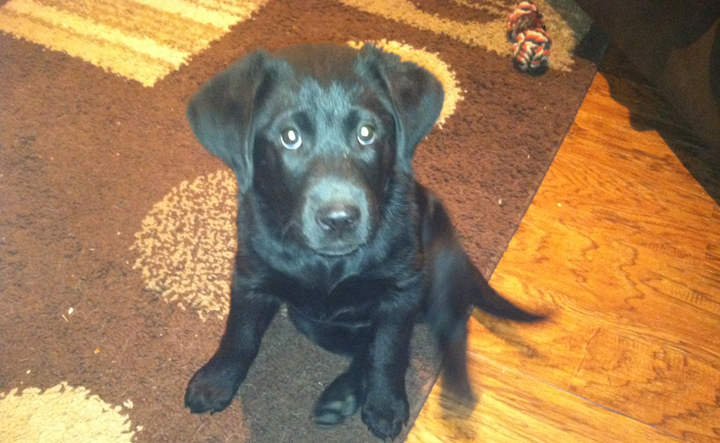 Our puppy has a great demeanor and has been great with children, bigger dogs and cats. 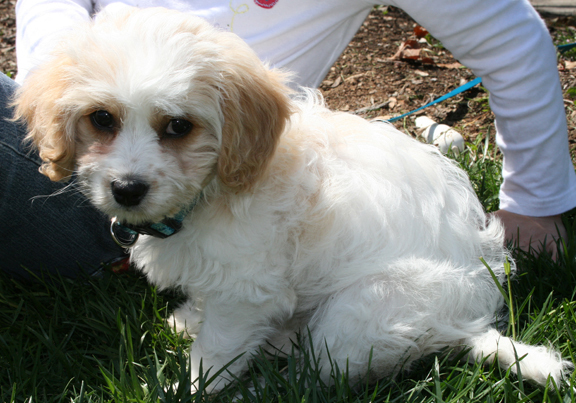 We purchased a Cavachon puppy from this breeder and have nothing but extremely positive comments. Hannah was very informative about the breed, accommodating when delivering the puppy (met us about 30 minutes away to deliver us our new puppy) and loved our puppy as if it was going to be her own. Hannah provided us with food, a blanket with the mothers scent and all the paperwork we needed (register forms, vet records). We now have a very happy and loving puppy in our home named Lucky. If I could rate Happy Hill Pups higher than a five, I would! 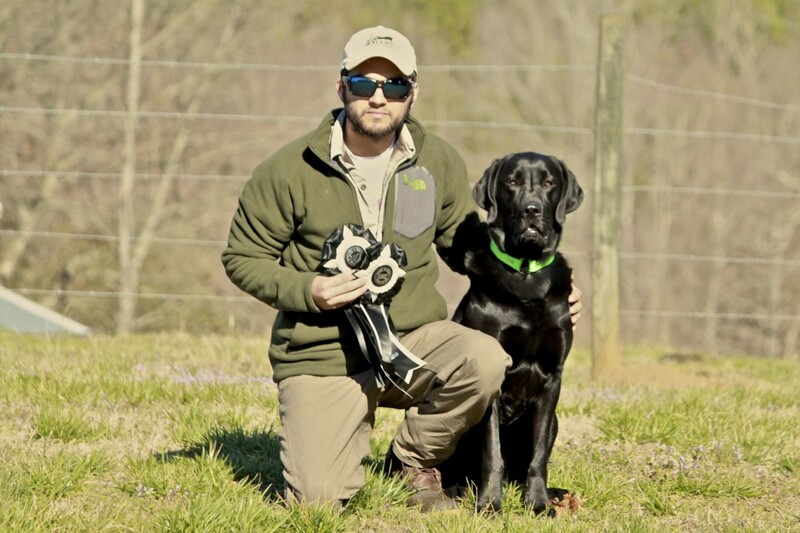 I recently bought a male Lab from them and have been incredibly impressed and blessed! I was never one to fall in love with Lab puppies and never expected to one day own one! 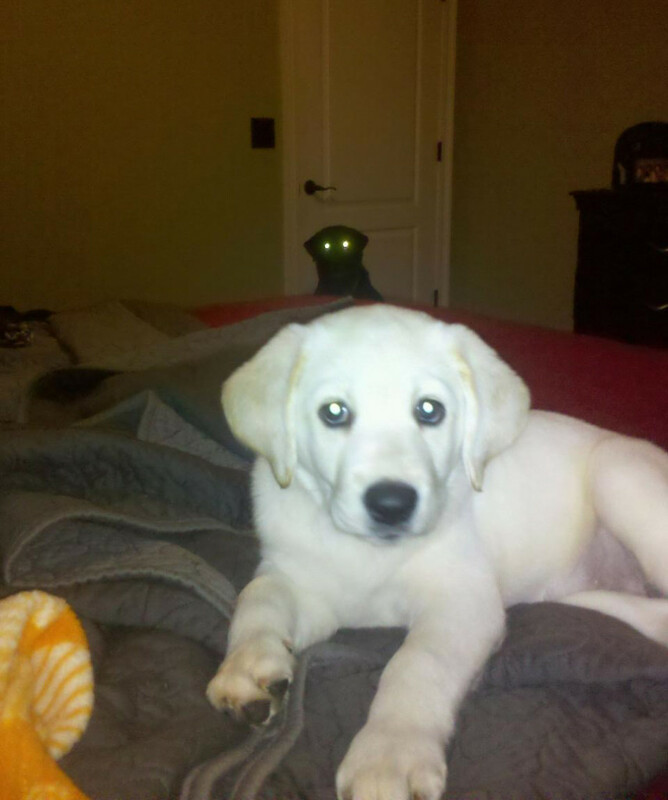 But, after meeting Buddy (my Lab puppy), everything changed! Happy Hill Puppies are incredible! The first thing that stood out to me were their temperaments. Even the adult Labs. They had the sweetest temperaments anyone could want. Another thing that stuck out to me was how much those at Happy Hill Pups loved their dogs (and the puppies) and how very much they are all handled. If you are looking for a special puppy, this is the place to get it! You won’t be disappointed at all!!! Everything about them has been great and I have bragged about them (and my puppy) ever since! Superb Service – Amazing Puppy!! I had such a great experience with Hannah Washburn and Happy Hills Pups. 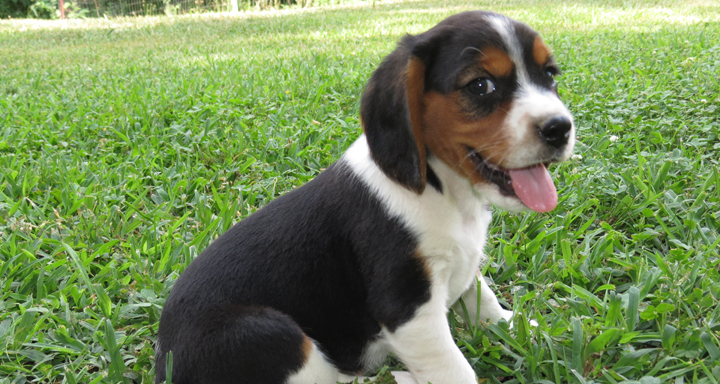 I was unsure what breed of pup I wanted so after a Google search I came up with a new designer breed called a Beaglier from a breeder in Tennessee. I left a message and the call was returned that night. Good start! After my first conversation with Hannah I knew that it was meant to be for me to purchase a Beaglier and to work with Happy Hills. 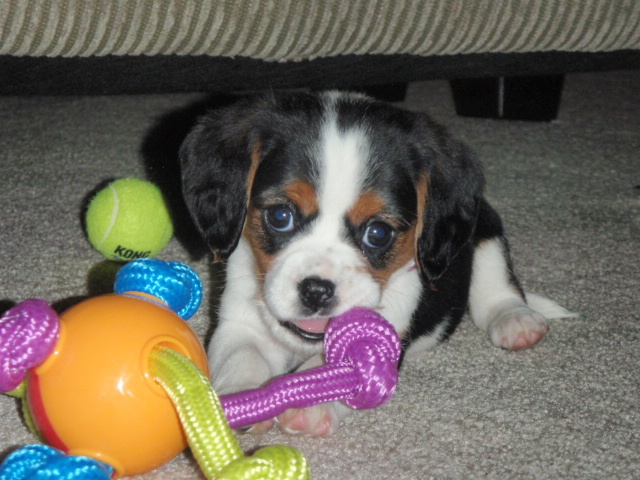 Hannah kept in touch with me regularly, emailing updated pictures and notes about my new pup. I was also very pleased that they actually delivered him personally by van to New York. Well, Tango is an amazing little rockstar! 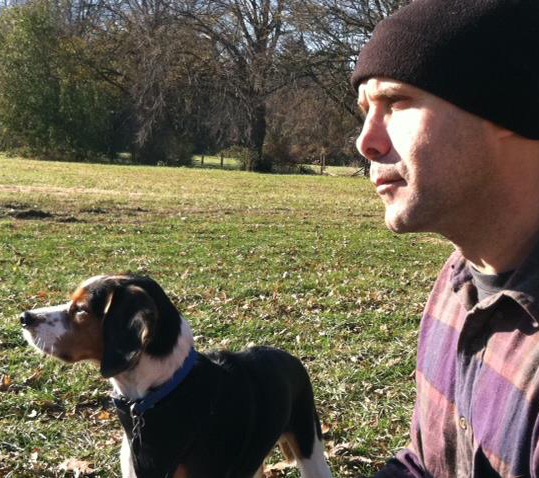 He was healthy, happy, obedient, and most of all – well adjusted. Hannah and her family was nothing less than spectacular in all aspects of this purchase. I have whole-heartedly recommended them to at least five other parties. HH was reasonable, dependable, professional, and extremely courteous. They receive my highest recommendation!! We adopted a Lab from Hannah in April and couldn’t be happier! From the day we brought him home he was well socialized and learned things very quickly. The experience of buying him couldnt have been easier. My wife and I went for a visit and picked him out and then received weekly picture updates on how he was doing. He is now almost six months old and doing great! We have already talked about when we get another one we wouldn’t go anywhere else! We loved every minute of our experience with Hannah and the Washburn family of Happy Hill Pups. From our first inquiry, Hannah responded quickly and professionally. She answered all of our many questions. We brought home our Cavachon at ten weeks and she has been a happy, healthy and well socialized pup. It was really a joy to work with Hannah and her family and I would recommend them to anyone! I Love My Beaglier Puppy! I am so happy with my Beaglier puppy. She is now almost fifteen weeks old and she is such a pleasure. Most importantly, she was and is a very healthy puppy. I was amazed, the day I picked her up at Hannah’s farm, Hannah had already taken her to the vet for her six week check up! She really didn’t have to do that, since I was on my way. My puppy “Lola” was already socialized at six weeks which helped her blend into my family of two older dogs and two cats. Our goal is to have Lola be a therapy dog, and we are already enrolled in puppy school. Some day when my older boys pass, I definitely want to contact Hannah for a new little baby boy. Thank you, Hannah! The Best Puppy From Wonderful Breeder! I knew I was looking for a Beagle mix and after doing some research found that the Beaglier breed was a perfect match for me. 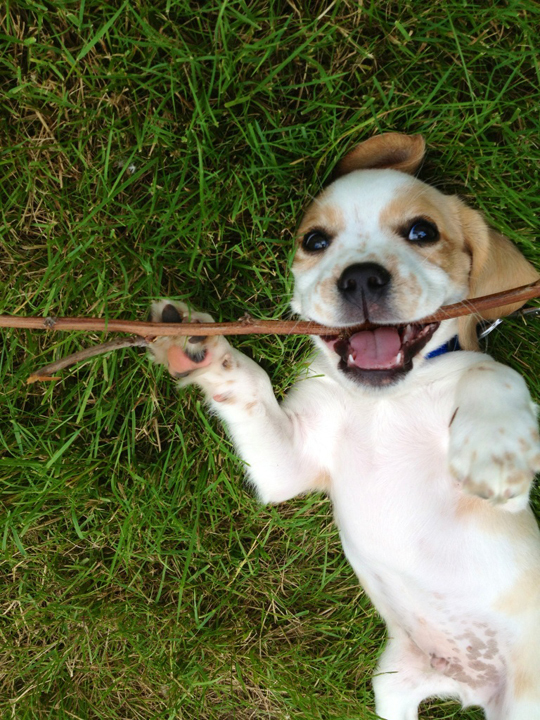 I came across Hannah’s Beaglier puppy blog and fell in love. I could see my future puppy grow and play, which was extremely comforting. Since this is my first dog, I had many questions. Hannah and the Washburn family answered everything and gave me advice to best prepare for this new addition to my family. Lola Bea is almost four months now. She is wonderful with children and other animals. Lola Bea is extremely intelligent and knows over fifteen commands without one day of puppy training class (we start next week). I highly recommend adopting from the Washburn family. 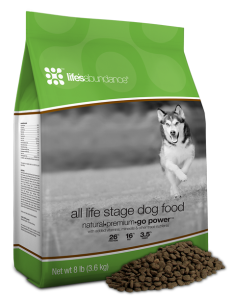 You will be receiving a healthy and happy puppy that will grow to be a great dog. Plus having the comfort that you are adopting from a wonderful family and reputable breeder! I spent an hour or more at the Washburn home in November 2011. I played with the pup I reserved online but also really liked another one and could not decide. The Washburns were very patient with me, allowing me to take as much time as necessary to make my decision! 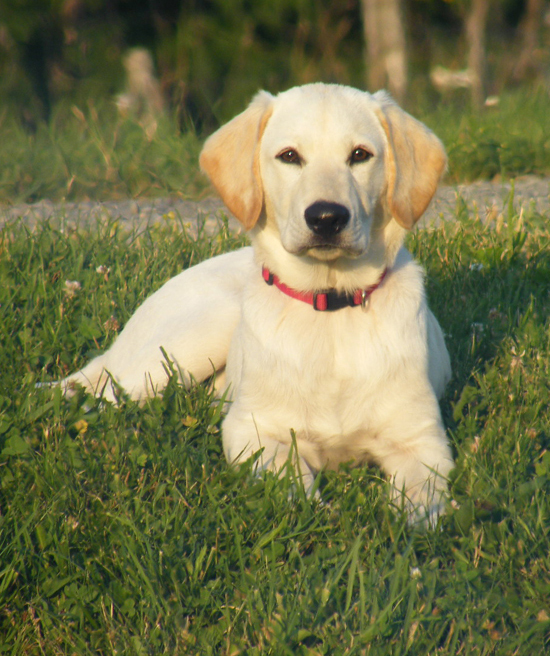 I ended up taking my first choice … a female yellow lab who we call Lucy. She is an excellent well behaved and docile puppy. And she is very intelligent … potty trained right away and obeys commands. I could not be more pleased. 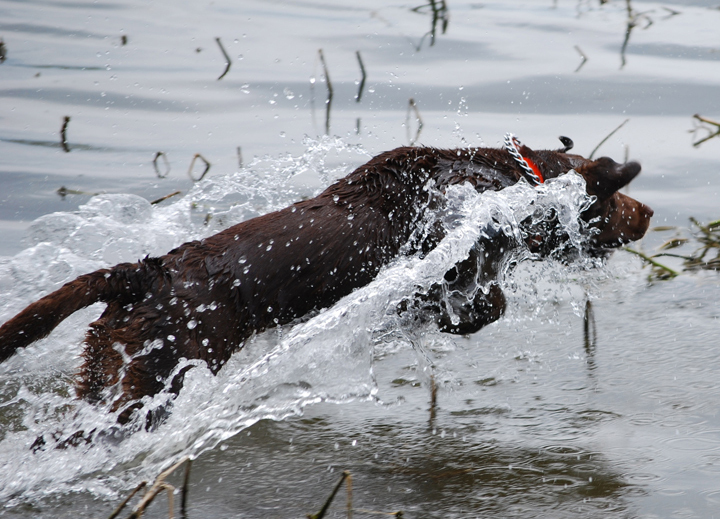 I spent time with the mother who also had the same disposition and the father who was a retrieving machine! Hannah and the entire Washburn family are very nice and they obviously love what they do. The puppies are well cared for and the parents are on site. If you are looking for a puppy that has been taken care of by a loving family … search no further. I recently purchased my first puppy from Hannah at Happy Hills. I had a lot of questions and Hannah was always available and willing to answer everything; no matter how big or small my question was. We are from NY, so she was also able to do a special delivery to our area to deliver the puppy and his puppy mates to other local puppy owners. When meeting the breeders, I could tell how genuine they are about the service they provide. They pay close attention to detail with everything from providing all the necessary paperwork on the vaccinations, to registering the dogs with the appropriate canine club, to providing starter food, a collar, a leash, and a piece of a blanket that has the puppies mother’s scent on it. Also, her family is a nice large family with many children, so it’s comforting to know that in the first few weeks of the puppies’ new life he/she is spending it with a very pleasant and solid family. I would recommend them to anyone that is looking for a puppy! I recently bought a labrador retriever from Happy Hill Pups. The experience couldn’t have been any better. Hannah sent pictures of the puppy so we could see her before we picked her up. 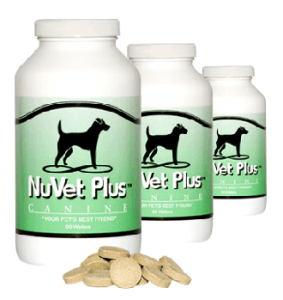 They are very trustworthy and go out of their way to help in any way. The new puppy is in perfect health and has been a wonderful addition to our family. We purchased a Beaglier puppy from Happy Hills back in January. Hannah was prompt in calling me back and answered all of my questions. We arranged, on the spur of the moment, to meet in Georgia for the puppy swap. 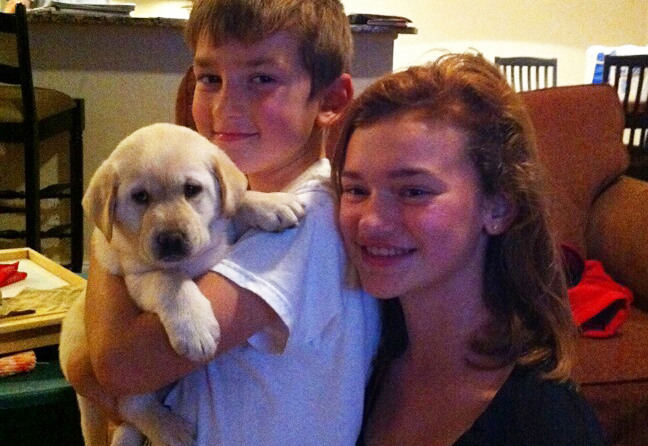 I enjoyed meeting Hannah and her parents and chatting with them while getting to know our puppy. Hannah and her parents are delightful. Our puppy couldn’t be any cuter or more personable. She LOVES people and animals of all kinds. It is obvious that the puppies are raised with love. We have her in a puppy class and the trainer is amazed at what a long attention span our puppy has. Clearly, it’s from good genes and proper early socialization. I would purchase another puppy from Happy Hill in the future without question. Top notch people and puppies! Hannah and the entire Washburn family are so friendly, informative and caring when it comes to your decision on choosing a pet. There is really no one better to do business with. It has been a pleasure working with them. They truly care about their animals and want to place them in the best homes. 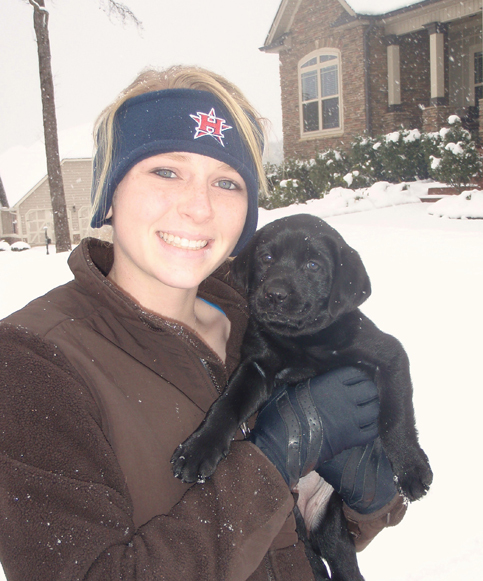 I purchased a black lab puppy (Lola) from Hannah in the summer of 2009. 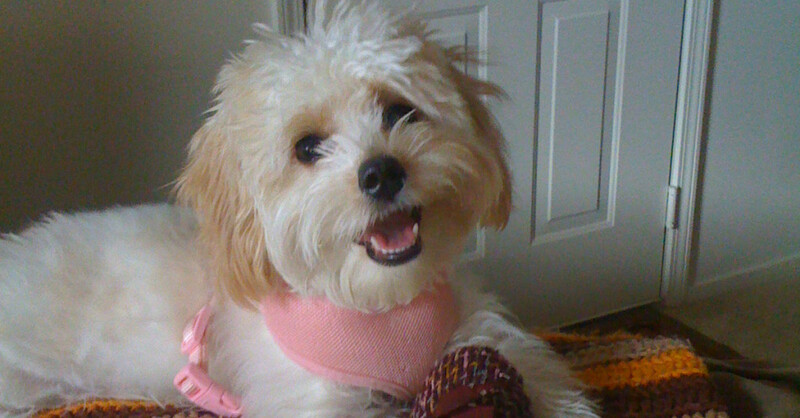 Lola has the sweetest temperament but also loves to play and have fun. I attribute her wonderful personality to her early upbringing at Happy Hill Farm, where all the pups are loved from day one. Lola is also great with children because of her early association with the Washburn kids. This spring, when my husband and I decided it was time for puppy number two, we knew exactly where to go. We added a white lab (Lilly) to our family in March! Again, these dogs are bred to be smart, sweet, playful and they are all especially pretty! Thank you Washburn Family for all you do!! Hannah and her family were great! We were sent photos of our puppy weekly and were kept up to date on her. They met us half way and delivered the puppy and papers. 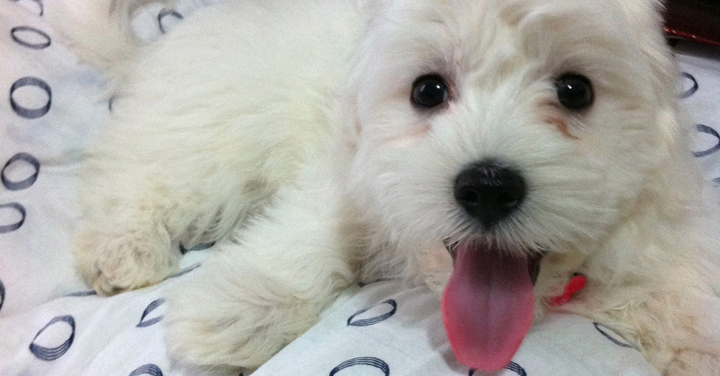 Our Coton was in great condition; happy, playful, and just super cute. Thank you! We were looking for a companion for our Cockachon, whose “big brother” had passed on. We loved the personality of our Cocker-Bichon mix and hoped to find another. We looked at hundreds of sites and pictures and stumbled across the Happy Hills site. The care and love for their puppies was expressed throughout the site, as well as the wonderful reviews. Besides, out of all the pictures, these puppies were the cutest of all. We spent most of our time communicating with Sarah and Hannah, who were fantastic about answering questions and providing weekly updates and pictures of the litter we were watching. Our new Cavachon puppy has been the most loving, happy and adorable little fluff we could have ever imagined. His fur is softer than silk and while he likes to romp and play, when it is time to settle down, he is ready to lick your face and fall asleep in your arms. We are so fortunate to have discovered this small gem of a puppy farm. I have recently brought our first puppy into our home. After much research I found the beaglier would be perfect. I found Happy Hill online and quickly realized that Hannah was so easy to deal with. We got Shelby at seven weeks when Hannah and her family drove her to me! It is obvious that this puppy was loved and cared for!! She was playful, friendly and in perfect health. I couldn’t have been happier with the whole experience and would reccommend Happy Hill to anyone. We recently purchased a chocolate lab puppy from Happy Hill Pups. Hannah was very informative and made the decision to buy from them relatively easy. We were able to see pictures before going to pick out our puppy and when we received him he was in great health! The environment these pups are kept in is very kid friendly and our little Brodie does very well around our four kids because of that. We would recommend Happy Hill Pups to anyone in search of a puppy!! I bought a female Cavachon puppy from this seller. The entire process was very organized and professional. My puppy arrived in excellent health. They even delivered her to me 🙂 If you are thinking about buying a puppy, I would definitely use this seller! 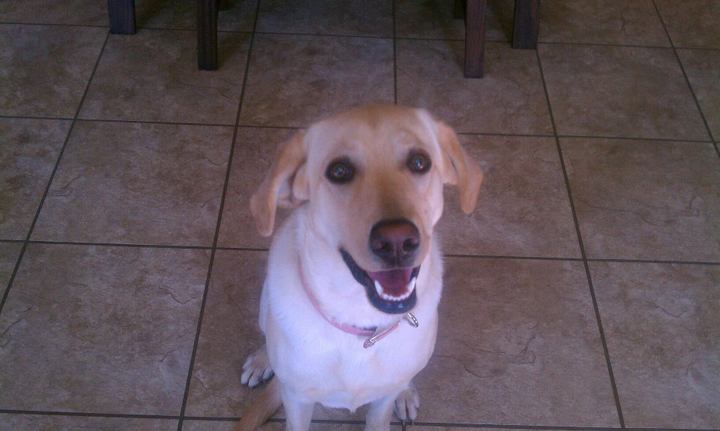 We recently purchased a yellow lab from Happy Hills in May and we could not be happier with the whole experience! We came down for a visit and picked Bogie out and after that Hannah sent us weekly photos and videos. We felt as though we already knew him by the time we brought him home. Bogie is very well socialized, confident, sweet and intelligent. He recently started obedience training and has caught on very quickly ~ he is literally the perfect dog for us. Hannah and her family are wonderful and I would absolutely recommend them to anyone searching for the newest four-legged member of their family!! Buying our sweet Maeby from Happy Hills was the best decision we could have made! Hannah was wonderful to do business with. She and her siblings were incredibly patient with my husband and me as we attempted to pick one puppy from a litter of ten beautiful black labs in November 2011. We were very impressed with the temperaments of the parent dogs and see some of each in our Maeby. Hannah’s father drove our puppy to meet us in the rain, on one of the busiest traffic days of the year. Talk about customer service. Our fourteen week old girl has been such a joy to us already. She is playful, obedient, hilarious, and very affectionate. She also has a gorgeous coat and we know she will grow to be a beautiful female. When the time comes for us to add another dog to our family, we will be in touch. Thank you, Hannah, for a wonderful companion! 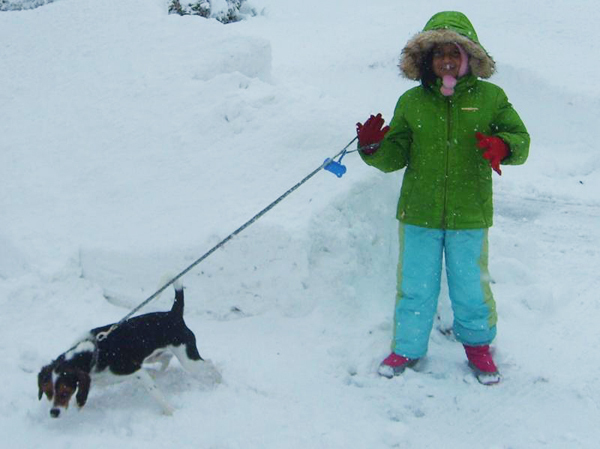 We could not be more impressed with Happy Hill Pups. Our Cavachon is currently four months old has such a sweet personalilty. We could tell from the start that she received constant loving care and was a part of this large family. She was kept in one of the bedrooms, not outside in a kennel. As a result she is well socializsed and came to us practically housebroken. Kudos to Happy Hill Pups. You will be glad if you select your puppy from them. The experience we had with the purchase of our new pup from Hannah and her family was unbelieveable. My wife and I had bred Labs in the past and we were very pacticular when it came time for us to add a new pup to our family. You can tell the whole Washburn family really enjoy animals and treated us as if we had been friends for years.there is a lot of love, time, and care put into these animals. I know that we made the right decision in choosing Happy Hill Labradors and have already recommended them to potential clients. Thanks Again!!! I can’t begin to describe how happy I am with my new Beaglier puppy, Oliver (formally Caramel Corn! ), and what a wonderful experience I have had with him and the Washburn family. Hannah Washburn was an absolute pleasure to have as a breeder. 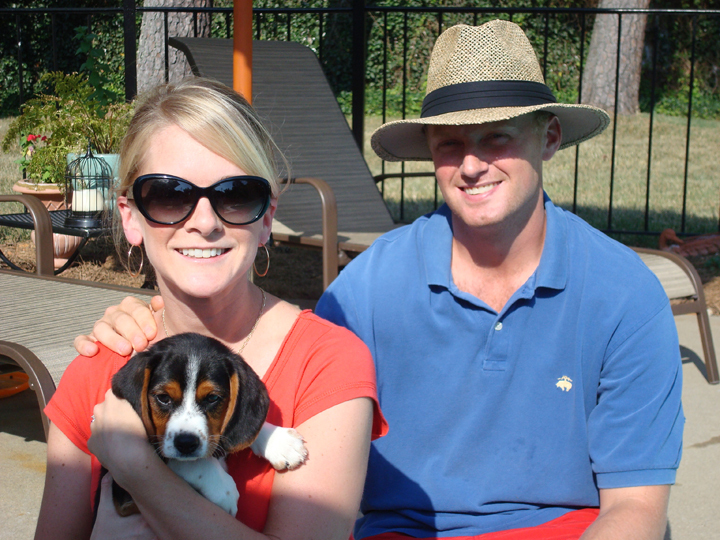 She and I texted and emailed from the time my puppy, Oliver, was born, up to the very moment I took him home. She was always so willing to answer questions and let me know how he was doing – never too busy, and always followed up with me. She and her sister, Sarah, took fantastic pictures, always updating their blog and allowing me to see how Oliver was doing and how big and cute he was getting. I felt like I was a part of the entire experience, which I never expected but was so pleased with. Their family delivered Oliver to me in Boston, MA, all the way from Tennessee on a sunny afternoon, From the moment I met him, I knew he came from a very loving home with people who cared for him and raised him well. I’ve had Oliver 3 weeks now and he is adjusting well and is an absolute joy to have around. He’s so loving, friendly, playful, and enjoys playing outdoors and snuggling. 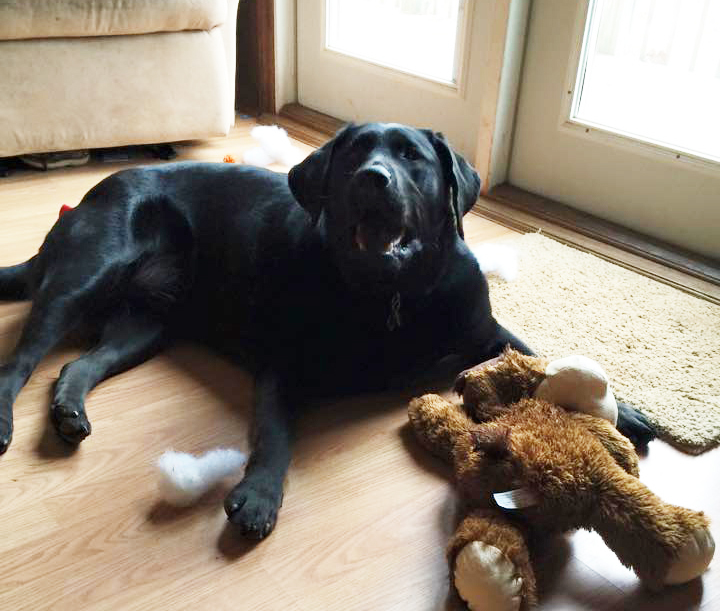 He loves his stuffed animal named Lawrence the Lobster, helps collect sticks in the yard, checking himself out in the mirror….and loves rolling around in the grass. I am so happy with my overall experience and I’m looking forward to watching Oliver grow. I would highly recommend Hannah and the Washburn family as breeders for your new family member!!! We were so pleased with our experience with Happy Hills Pups. 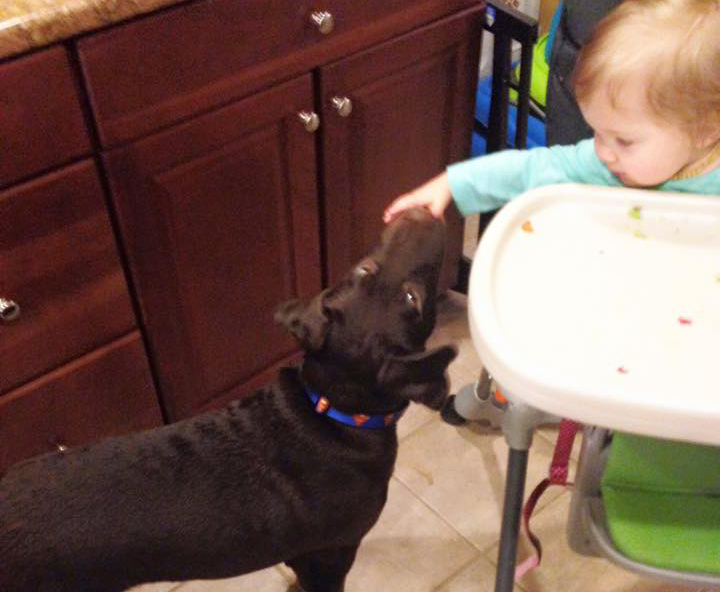 We already have a black lab, Wyatt, but we felt that he was very lonely and needed a friend. We started searching for another lab to keep him company and we came upon Happy Hills Pups. We immediately got in contact with Hannah after seeing all the cute yellow lab puppies. She answered all of our questions and concerns thoroughly and scheduled us a time to go and see Izzy. When we got there, Izzy was in perfect health and condition, and Hannah and her family were all so very nice! They told us everything we needed to know and provided us with all of Izzy’s paperwork. 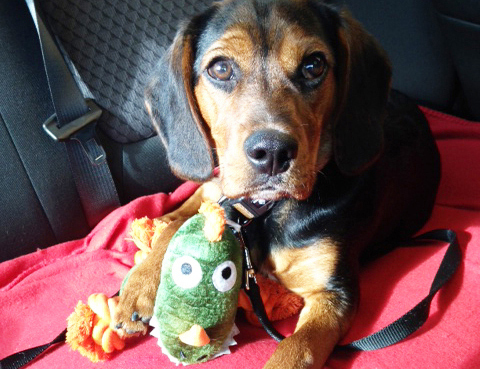 The whole process went smoothly and we could not have asked for better people to get our beautiful puppy from! Izzy is now three and a half months and we love her so much, and so does Wyatt! Hannah and her family are great people, and in the future when it comes to buy another lab, we will know exactly who to turn to! 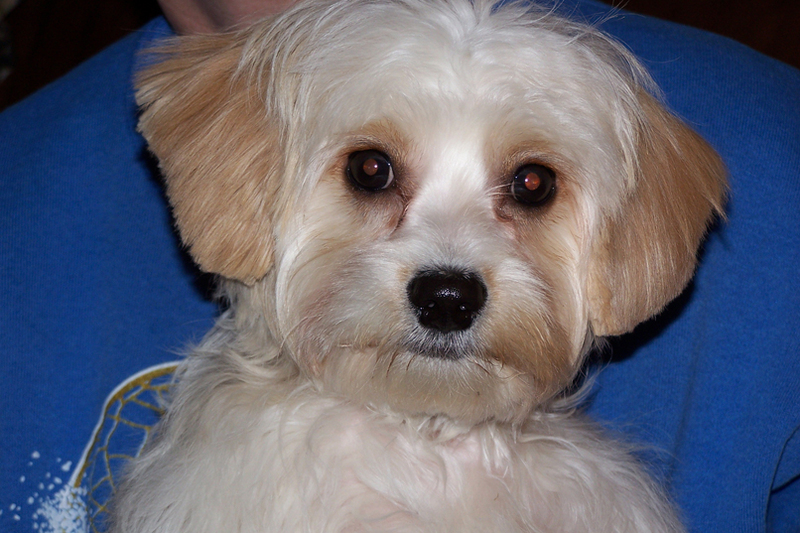 Our family bought our cavachon puppy Charlie from Happy Hills in September of 2011. We could not have wished for any better experience! Hannah updated us with pictures and stories about our puppy before we even met her. 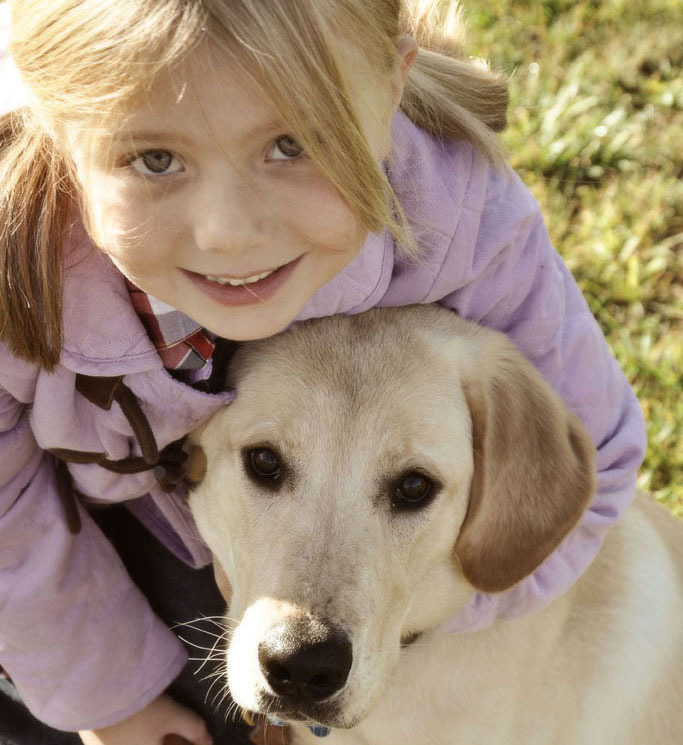 We are lucky to have a happy, healthy and children-friendly puppy. Great Experience And Great Puppy! 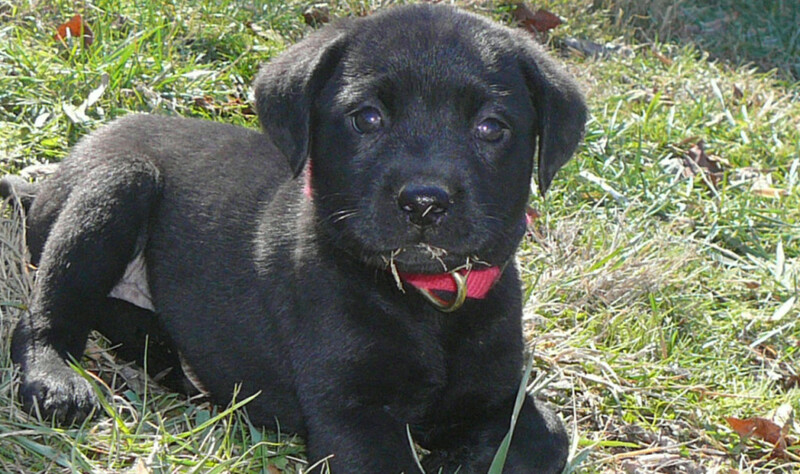 We recently purchased a Lab puppy from Happy Hill Farms after losing our older Lab. Hannah was a pleasure to work with, and our puppy, Kasey, is such a joy to us. Kasey is a very happy, beautiful, and intelligent pup. He has been very easy to train and such a wonderful addition to our family. Hannah and the entire family are wonderful and give the puppies much love prior to them going to their new homes. I highly recommend Happy Hill Farms to anyone looking to add a wonderful friend to their family. It was such a great experience, I want another puppy! 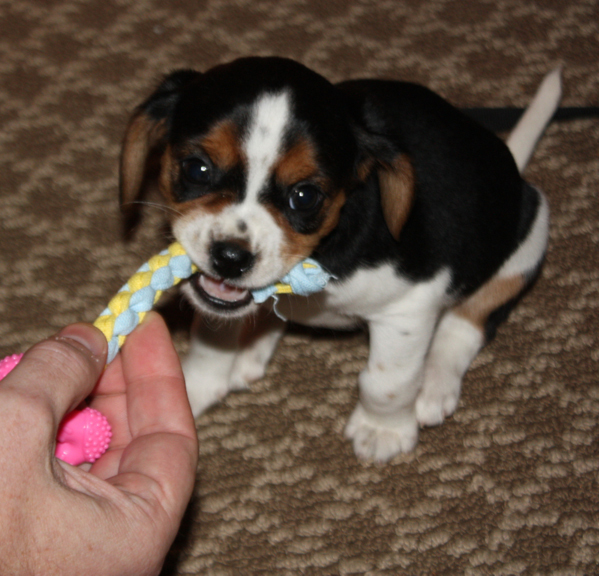 We recently purchased a female beaglier puppy from Happy Hills (Hannah Washburn). She is by far the best puppy we have ever owned. We have only owned labrador retrievers previously so I had lots of questions about owning a beaglier. Hannah was very patient and helpful as we decided if a beaglier was the best fit for our family pet. We picked her up at the breeders house and met the family. It is very obvious that these puppies are raised with love and attention. One of my good friends purchased a male from the same litter and we picked him up at the same time. Her family is also very happy with their puppy. We can not be happier with our new puppy from Happy Hills. 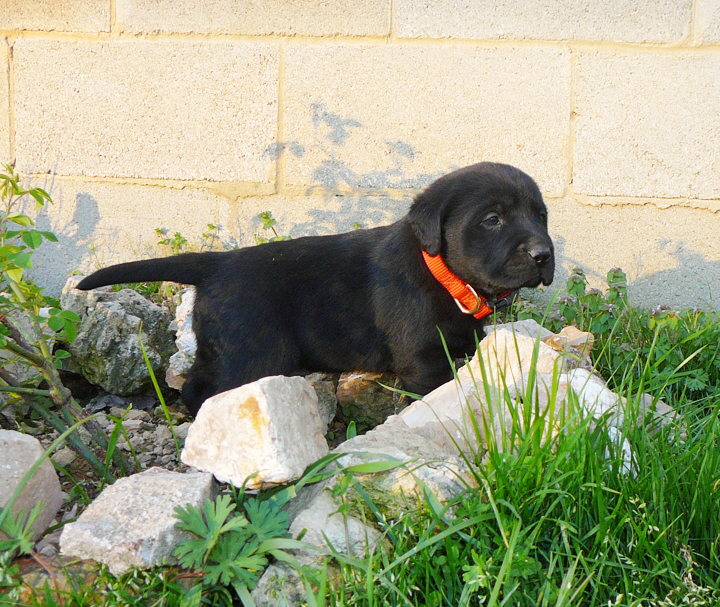 We highly recommend Happy Hills (Hannah Washburn) as a breeder for smart, healthy, family friendly puppies. We recently bought a yellow Labrador from Happy Hills and named her Kuda. She is a wonderful addition to our family, playful, healthy and happy. I loved the fact that she was well socialized with children. All of my questions were answered right away and weekly updates and pictures were sent to me. It was a pleasure to do business with Happy Hills! Our beagle had passed away in November. 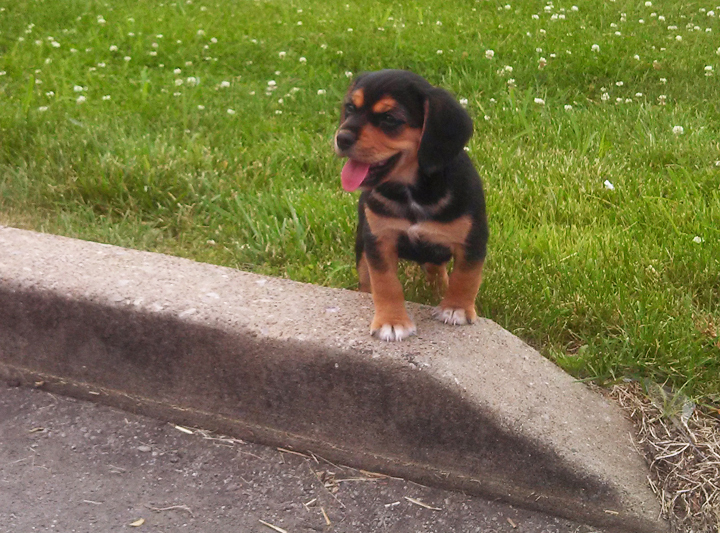 After this we decided to go with a “beagle mix” After researching different types of mixes we decided on a Beaglier. I contacted Hannah and she answered any questions I had. Her family delivered Oliver to us by van to Massachusetts after delivering a couple of pups in New York. Her family was very friendly and loving so you could see that her puppies were really cared for by a very loving family and it was reassuring to us that Oliver didn’t have to come by plane. 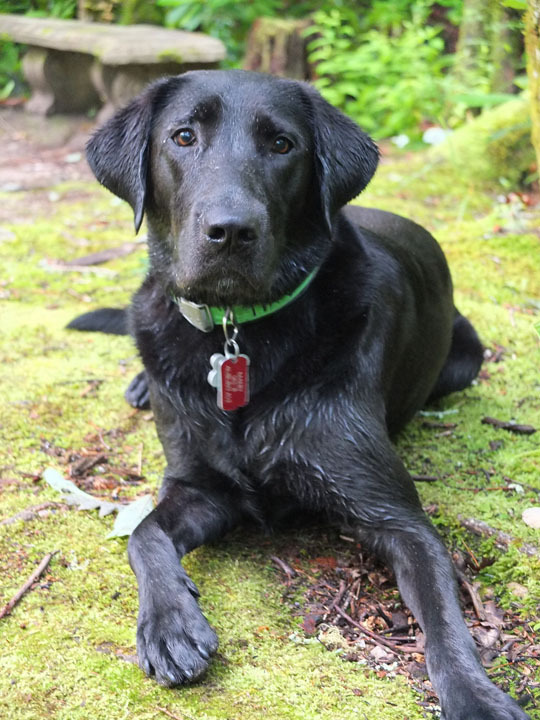 We just got back from our vacation in Maine and Oliver was wonderful … He is great with children and other pets and has a great personality … He is also very intelligent. I would highly recommend Happy Hill to anyone who is looking for a reliable breeder. 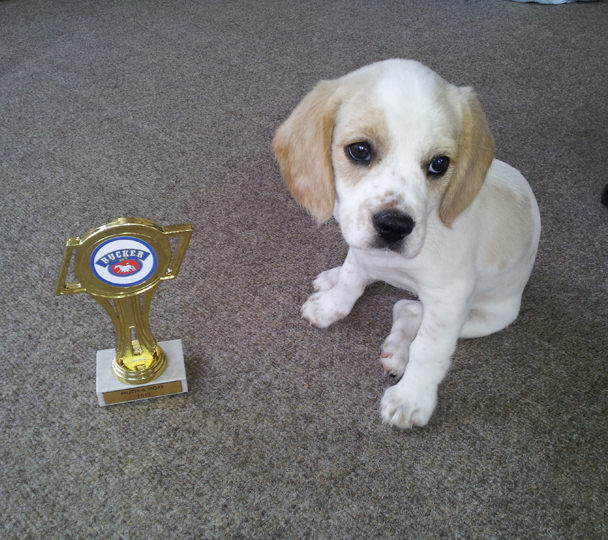 We are very happy with our puppy received from Happy Hills. Hampton is six months old now he has a great temperament and we get compliments on his beauty everywhere we go. Hannah was very nice and easy to work with. 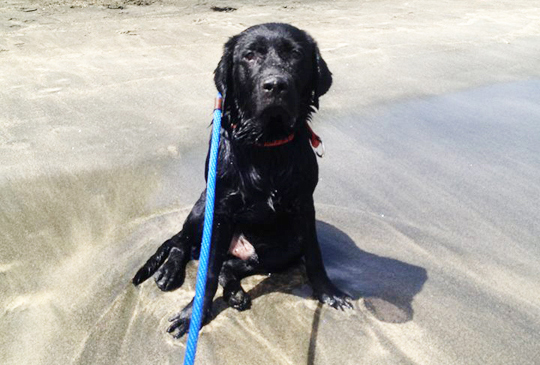 Hampton is very sweet, playful, loves to swim and fetch. He love kids and all other animals and has a strong desire to please. I would highly recommend getting a puppy from Happy Hills. 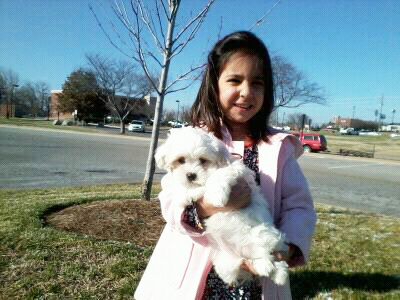 We used Happy Hill Pups to purchase our Coton puppy. Hannah was extremely helpful and very nice to work with. She obviously loves her puppies and takes great care of them. 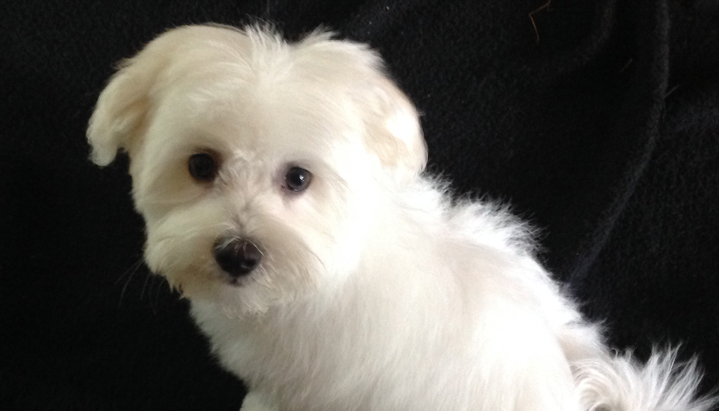 Our Coton came home at two months old and has been a delight for our family. She is a healthy, happy and beautiful one year old dog now and we can’t imagine not having her as part of our family. We would definitely use Happy Hill Pups again for our next Coton purchase. Hannah did an excellent job in keeping us informed of litter due date, available puppies and description of personalities. 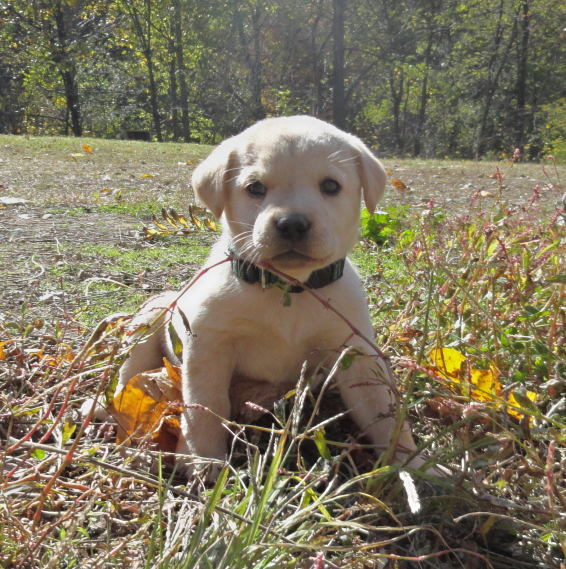 The Labrador puppy we selected is extremely smart – which has it’s own challenges – but very easy to train. For example – we hung a bell on doorknob to train her to ring when she needed to go outside. It took two times of us ringing before opening door and she caught on after that! I’d highly recommend Happy Hills! Thanks. Hannah and her family raise wonderfully happy puppies! I went to Tenn. to pick out my puppy. They were so kind and let me interact with the pups so I could pick out the “right” one. And boy did I!!!! My puppy is almost eight months now and I still enjoy him as much as I did the day I got him! 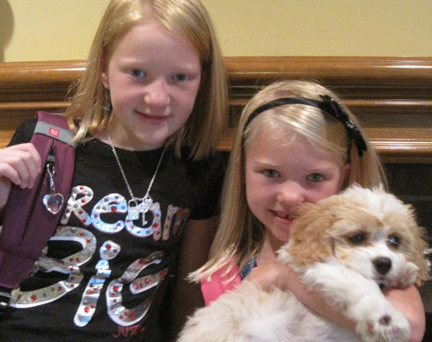 Thank you Hannah, and family, for loving the puppies so they are “people” friendly when we get them. Cody says Hi!!!! I would not hesitate purchasing a puppy from them again! We purchased a puppy from Happy Hills that were born in October. The process was wonderful and Hannah was there to answer any questions we had. We visited the puppies and picked our puppy out. Then we went back and picked him up. He is a beautiful, energetic three month old now. He is a great puppy and I think they do a wonderful job with their dogs. 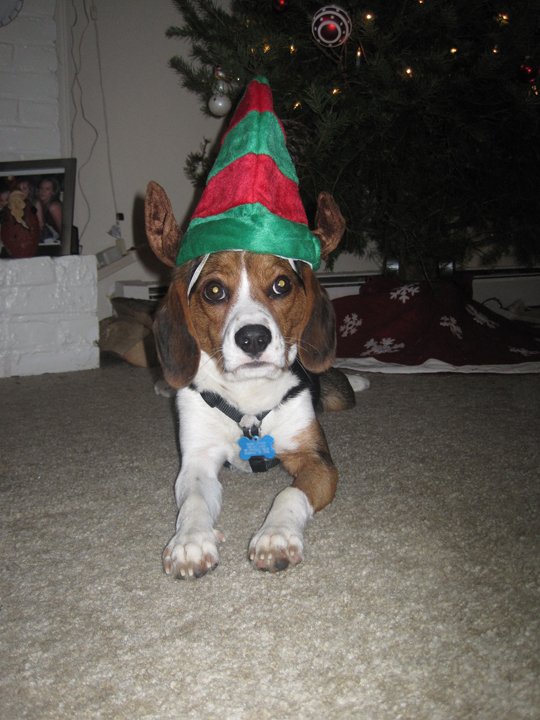 We got our beautiful tricolor Beaglier, Argos, from Hannah this past July. He is now almost six months old and is the most wonderful addition to our family. These puppies are obviously raised with love and care — it’s nice to know that our dog was raised in a house with a child to socialize the puppy and lots of love. He is happy, gorgeous, and most important, well-adjusted and kind. I highly recommend! Wonderful Family To Work With! 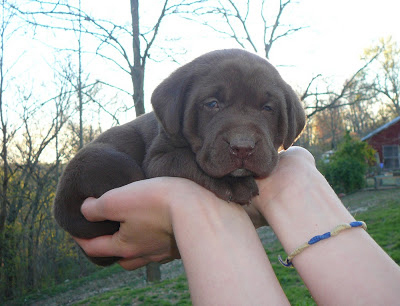 We purchased our chocolate Lab puppy, Oakley, from Hannah and her family in July 2014. We had such an amazing experience with the family from the very start. Hannah was extremely informative and kept us very up to date. Once we selected our puppy, we received pictures of him until time to come home. You can tell they treat every puppy as their own lifetime pet. The family is just wonderful. We will definitely make another purchase in the future. We purchased our Coton, Charleston, from Happy Hills last summer and couldn’t be more pleased. The Washburns are a lovely family. They graciously us invited into their home, allowed us all the time we wanted with the puppies, and answered all our questions. Charlie has proved to a real joy. 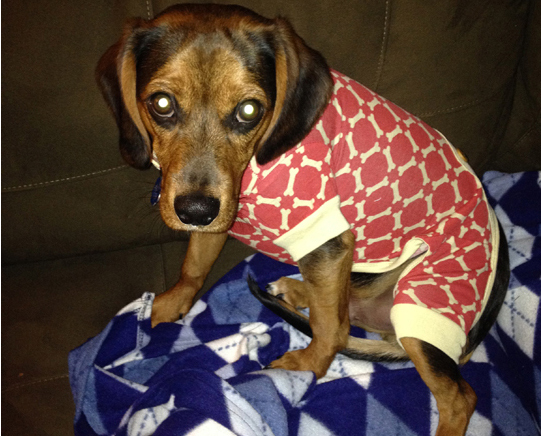 He is bright, well socialized, and very loving – a real credit to Happy Hills Pups. 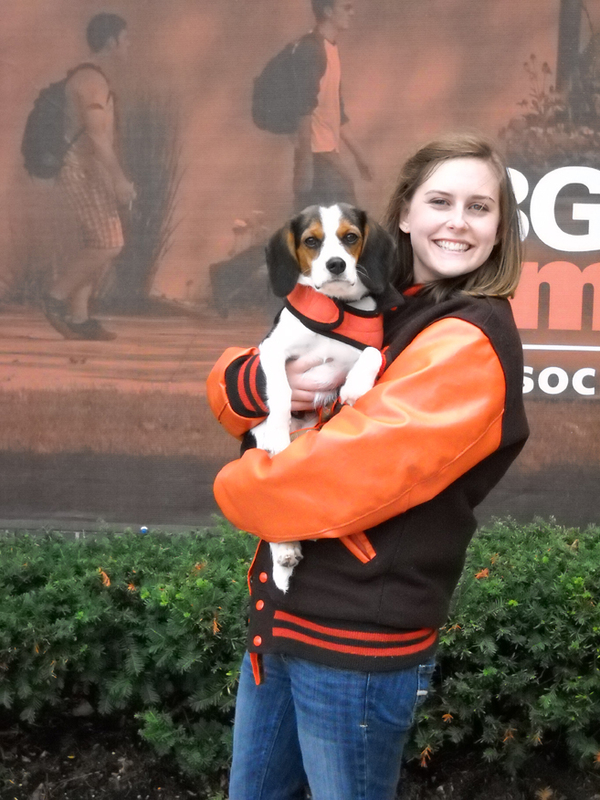 We purchased a beaglier puppy from Hannah and her family in May 2014. We had a great experience! We traveled to their home to pick him up from Wisconsin and to meet the parents. She was great answering any and all of my questions. We now have a happy healthy 7 month old puppy. We were very hesitant to get a dog that we were not able to see prior to picking him up but it turned out to be a great experience! I purchased my puppy, who is now named Whiskey from Hannah on 12-1-2013, she is now right around three and a half months old. I absolutely love her. Hannah helped make the process of purchasing my pup a very smooth and easy transaction. While I was at their house I became aware of how much love and care they show each and every puppy. The puppies have a lot of interaction with different aged people which made the switch from Hannah’s home to my home a easy transition for Whiskey. I highly recommend Happy Hill Pups as the place to buy a puppy at. Amazing, Would Buy From Again! 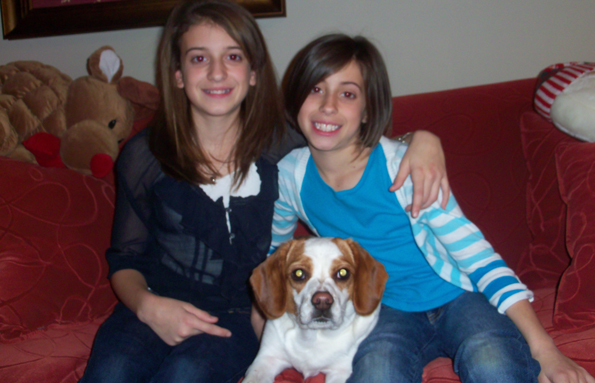 Hannah and her family were extremely helpful and patient in the selection process of my first puppy! Hannah let my mother and I come down for a day this past summer when they were a couple weeks old to pick out our perfect matches. They were so welcoming, and even delivered the puppies to us when they were old enough! Not only does he have the best personality, but LOVES people.. When looking for another dog, I will be sure to purchase from Hannah again. THANK you for everything. We couldn’t say enough good things about this family. The communication was great and they let us know everything that was going on with our pup that we got. The pup was in excellent health and the most beautiful black Lab I have seen in a while. 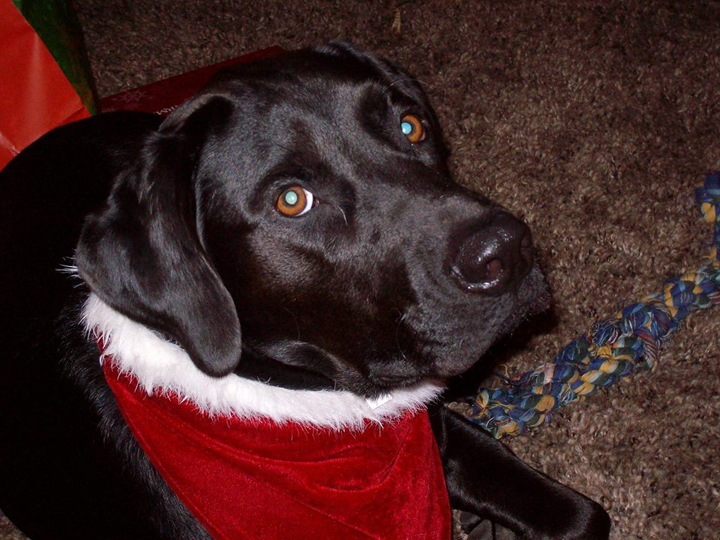 Our vet even said that she was the prettiest Lab that he has seen in his office in a long time. When we picked her up they made sure that we had all information that we needed plus seeing the parent dogs that were there. Our pup was so used to being around people and kids that we didn’t have worry about that. When we decide to get another pup we will definitely get our next one from them as well. Would you like to review your experience with Happy Hill Pups? You are welcome to email us your review and, if possible, pictures of your dog.